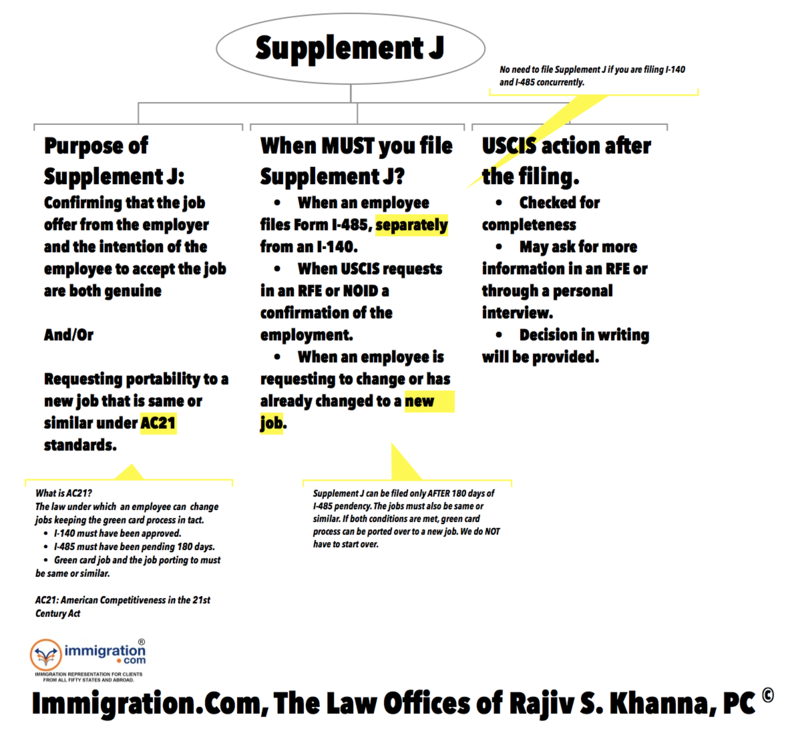 A lawsuit has been filed against the H-4 EAD regulations. I am attaching the complaint with my comments. Follow my tweets for updates. If you want to discuss this matter, join our next free community conference call on Thursday. Details are here. Here is a question from our clients-only extranet.